Some of the SQL books are available in PDF, .epub and .mobi format as well. Some of the books are available for free to read online others you can download in PDF format. These are the books which are made available free from publisher and authors for the benefit of the community. Here is my list of some of the best books to learn SQL which is absolutely free. You can either download their PDF version for offline reading or you can read them online. SQL Indexing and Tuning Book: Use the Index, Luke! Description: Free eBook “Oracle PL/SQL Programming, Fifth Edition” from Red Gate Software. 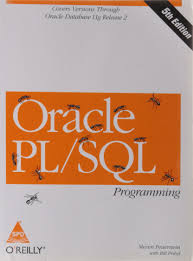 This book is the definitive reference on PL/SQL, considered throughout the database community to be the best Oracle programming book available. Like its predecessors, this fifth edition of Oracle PL/SQL Programming covers language fundamentals, advanced coding techniques, and best practices for using Oracle’s powerful procedural language. It covers Oracle Database 11g Release 2, this edition reveals new PL/SQL features and provides extensive code samples, ranging from simple examples to complex and complete real applications. Ideal for novices and experienced Oracle programmers alike. If you like paperback version then you can buy that from Amazon here. Author: Ron Plew and Ryan Stephens. Description: “Developing Time-Oriented Database Applications in SQL” by Richard T. Snodgrass is available for free in pdf format from the author.It offers incisive advice on recording temporal data using SQL data types, defining appropriate integrity constraints, updating temporal tables, and querying temporal tables with interactive and embedded SQL. Also, it provides case studies detailing real-world problems and solutions in areas such as event data, state-based data, partitioned data, and audit logs. Description: This is a free SQL book from Sams Reference Library. 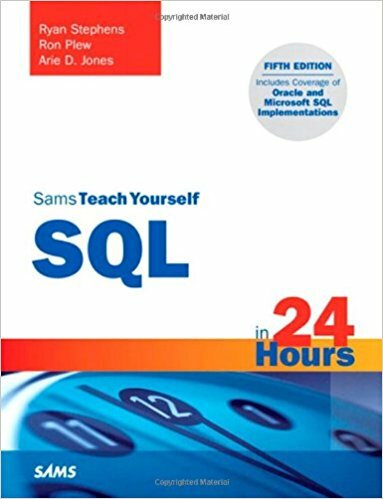 Sams Teach Yourself SQL in 24 Hours, Third Edition presents the key features of SQL (Structured Query Language) in an easy to understand format with updated code examples, notes, diagrams, exercises, and quizzes. New material covers more information. Description: This is a good introductory text for learning SQL. 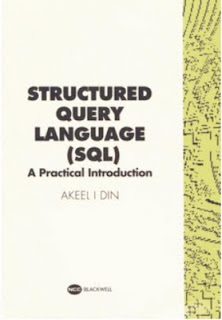 There is no simpler text for learning the syntax and structure of SQL. Download it for free. It’s a slim book that gets right down to business and shows you how to use the language with crystal-clear explanations and examples. For your free copy of this book in PDF format, please let me know your name and what part of the world you are from. That's all in this list of Free SQL books for beginners and experienced developers. You can download these books as free PDF or read them online as well. Even if you know SQL and have been using it for few years, you will be amazed to learn many new things in some of these books, especially the first two books are great for experienced SQL programmers, I just loved them when I found first and has since read them many times already. 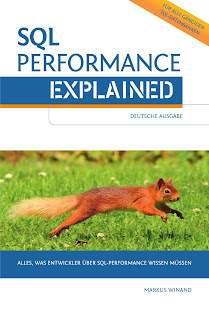 Thanks for reading this article so far, if you like these free books, eBooks and PDFs then please share with your friends and colleagues as well. If you have any question or you know a good SQL book which is available for free and wants to add to this list then please feel free to drop a note. I couldn't find the link to download ebooks. Is it free?